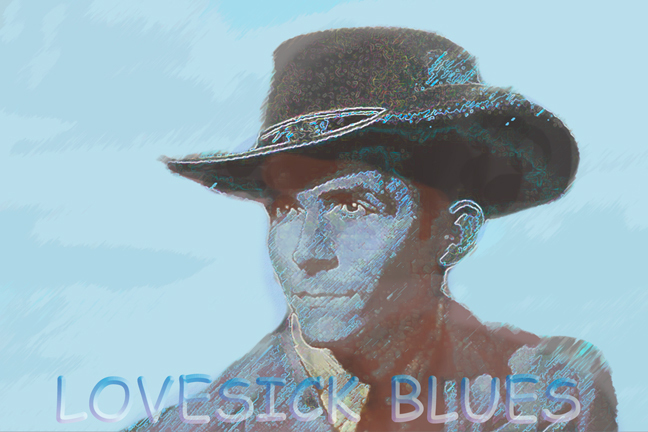 On February 11th, 1949, Hank Williams released the Billboard song of the year – “Lovesick Blues”. 70 years later, Park Creek and Alturas lake groomers rolled along in an ongoing attempt to keep up with the falling snow. ROCKIN’ INTO SPRING, GLIDE ON! March 20, 2019 • WHAT A DAY! No snakes on our ski trails!! !